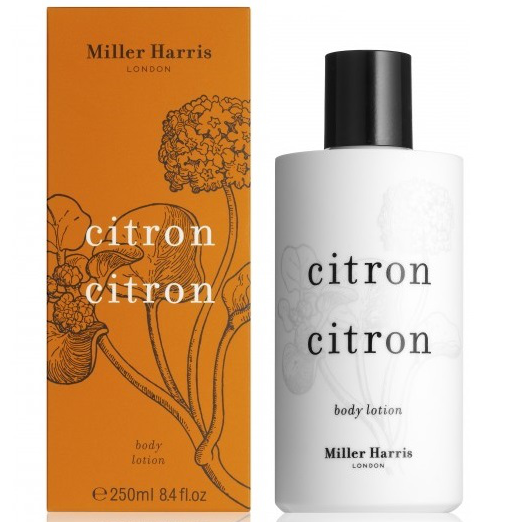 A lovely citrus scented moisturising body lotion that will soothe and uplift the senses. Citron Citron is the summery essence of citrus with all the bright, clean freshness that suggests. A vibrant spritz of Sicilian lemon, Spanish orange and Jamaican lime are given spin by cool mint and basil, while a complex base of green moss, Moroccan cedar and cardamom provide a lasting background. Apply straight after a bath or shower for best moisturising results. Aqua (Water), Cetearyl Alcohol, Prunus Amygdalus Dulcis (Sweet Almond) Oil, Glycerin, Cetearyl Glucoside, Parfum (Fragrance), Aloe Barbadensis Leaf Juice, Orbignya Oleifera Seed Oil, Isopropyl Palmitate, Benzyl Alcohol, Simmondsia Chinensis (Jojoba) Seed Oil, Dimethicone, Calendula Officinalis Flower Extract, Tocopheryl Acetate, Dehydroacetic Acid, Sodium Hydroxide, Potassium Sorbate, Limonene, Butylphenyl Methylpropional, Linalool, Citral, Geraniol, Eugenol. 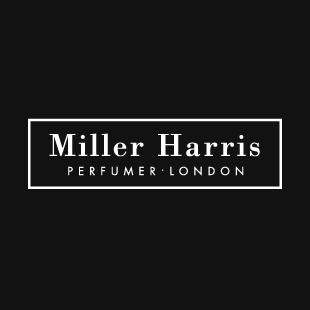 This product is reasonably priced when you know that it contains a very high classed fragrance from a highly respected perfumer. It is a way of experiencing expensive fragrance at a more reasonable cost. The cream is hydrating and a delight to apply, encouraging the user to bathe in the fragrance and enjoy a sensory experience. The packaging is stylish, modern and practical for the bathroom. 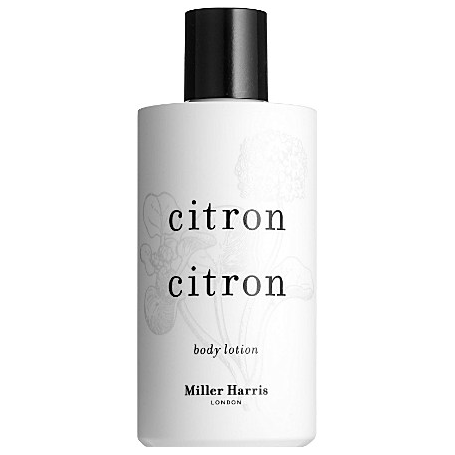 A premium body lotion for everyday use that not only smells great but feels great too.